« How Much Do Canadian MPs and Senators Make? 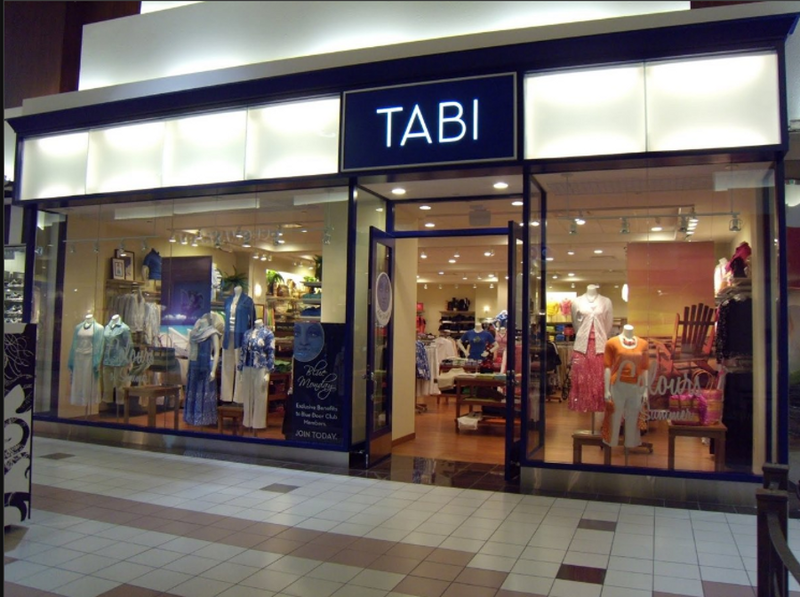 Are you concerned about the closure of Canadian retailers? The free popcorn made arguing over which VHS movie to rent bearable. 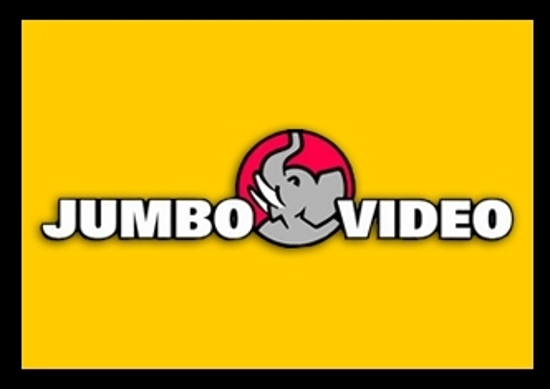 The company was founded in May 1987 and at one point claimed to be the third-largest player in the Canadian video rental industry. In 2004, due to financial issues that had been prevalent for many years, the assets of the chain were purchased by Quebecor Media. 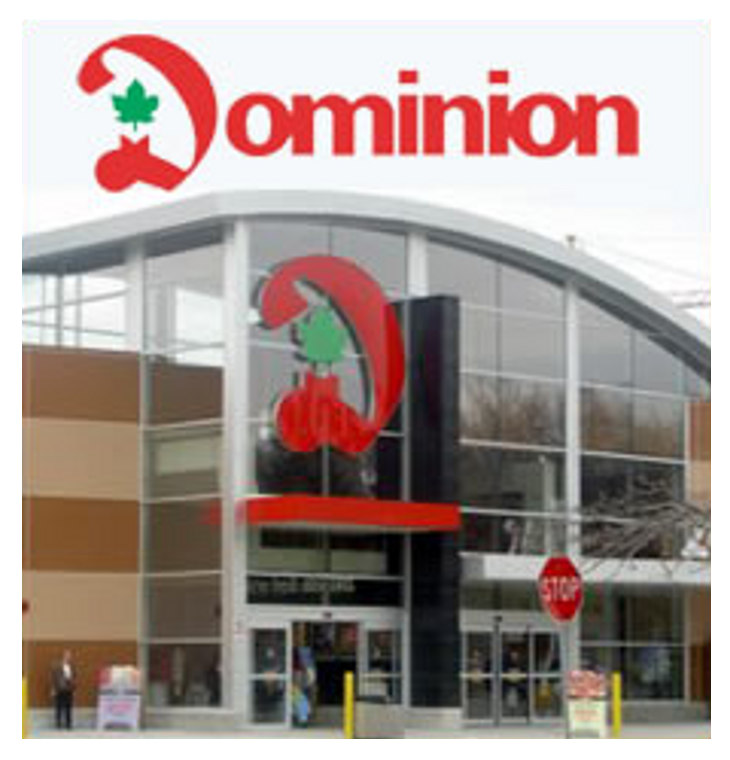 This resulted in the re-branding of the stores with the current logo. 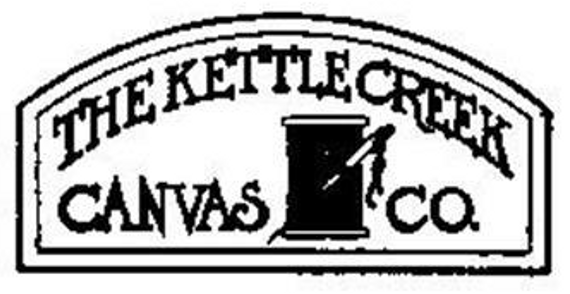 For all your canvas clothing and accessories needs. The wallets and pencil cases were must-haves for 1980s Southern Ontario kids. This novelty-items store was where you could buy any Troll doll or Beanie Baby, or marvel at the dirty gift selections while pretending to shop for a Troll or Beanie Baby. 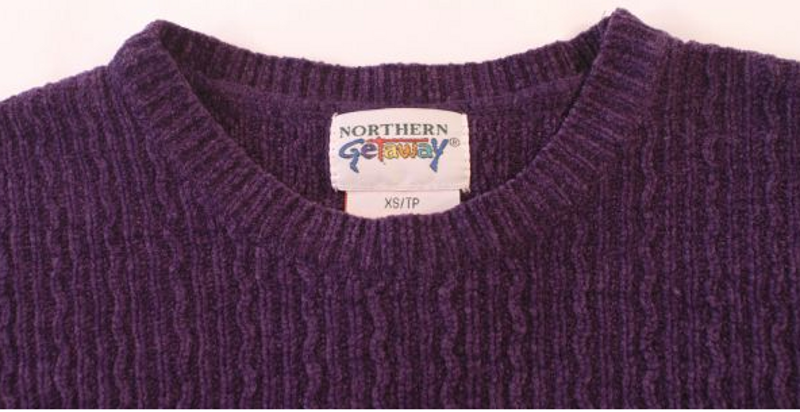 One of Canada’s most storied and oldest retailers went bankrupt in 1999. The department stores founded by Timothy Eaton in 1869 became famous for their catalogues, sponsorship of the Toronto Santa Claus parade and the downtown Toronto shopping centre that still bears its name. This chain of grocery stores was rebranded as A&P before it was bought out by Metro. We miss the chain founded in 1919, party because of those plastic grocery bins you could load onto a conveyor belt to get them outside, but mostly because of their awesome font. 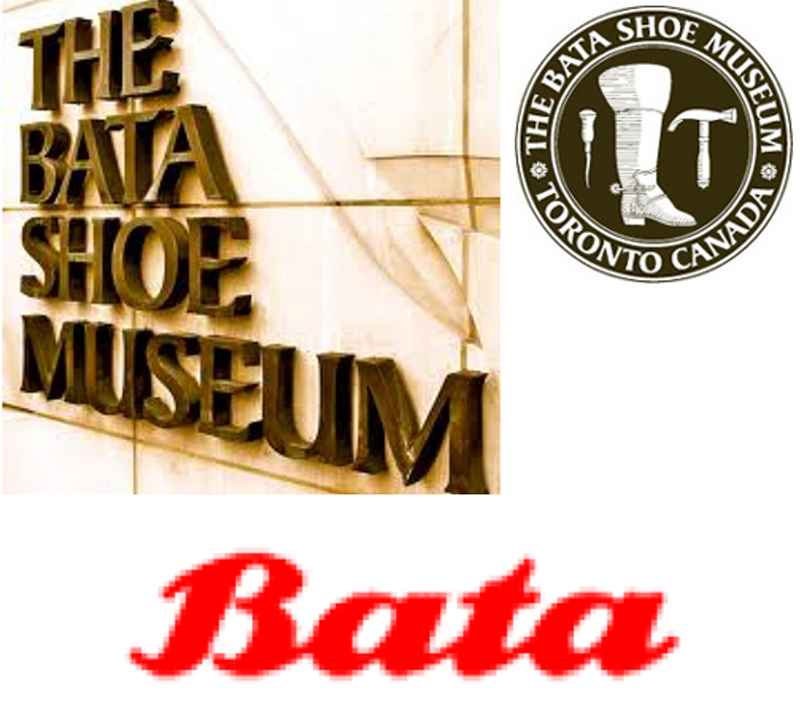 Although Toronto is home to the Bata shoe museum, the chain has shuttered all of its Bata and Athlete’s World stores in the country where it was once based. It does, however, continue to sell footwear on almost every other continent. Once a staple of malls across Canada, the last of the Bata Ltd. shoe stores will disappear over the next few months as the company closes its remaining 30 outlets in the country. It was once Canada’s largest music retailer boasting “140 locations, coast to coast.” The chain was founded by Sam Sniderman in 1937. 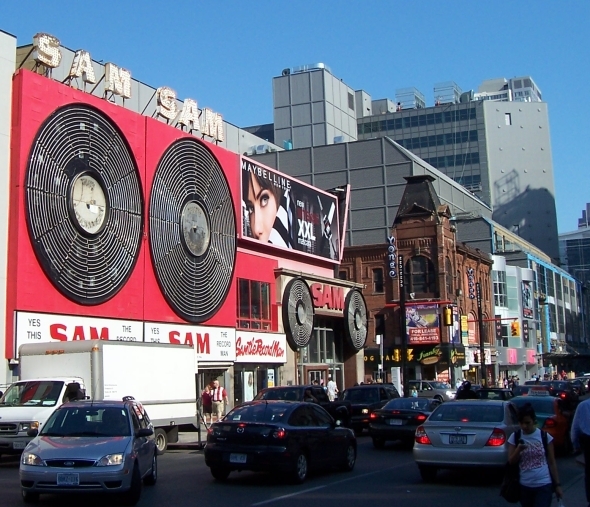 Along with A&A Records and Canada’s last national music store chain, Music World, it fell victim to the Internet age by the end of the 2000s. 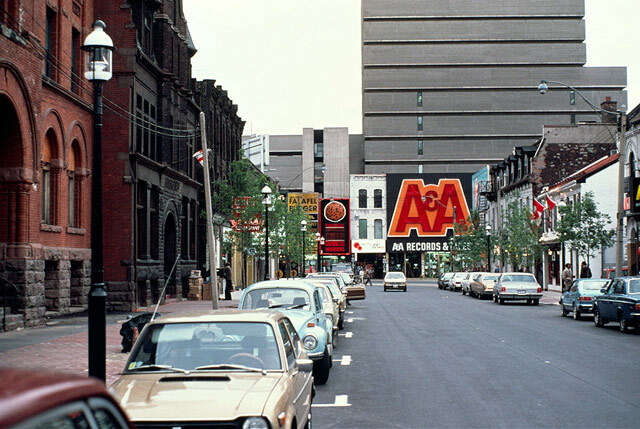 A&A had noticeable flagship stores in downtown Toronto and downtown Montreal. 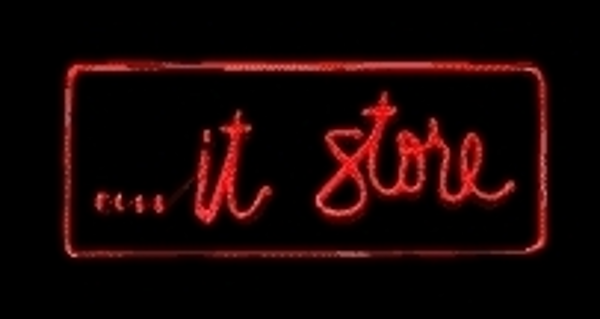 It launched in the early 1960s and went bankrupt in 1991. 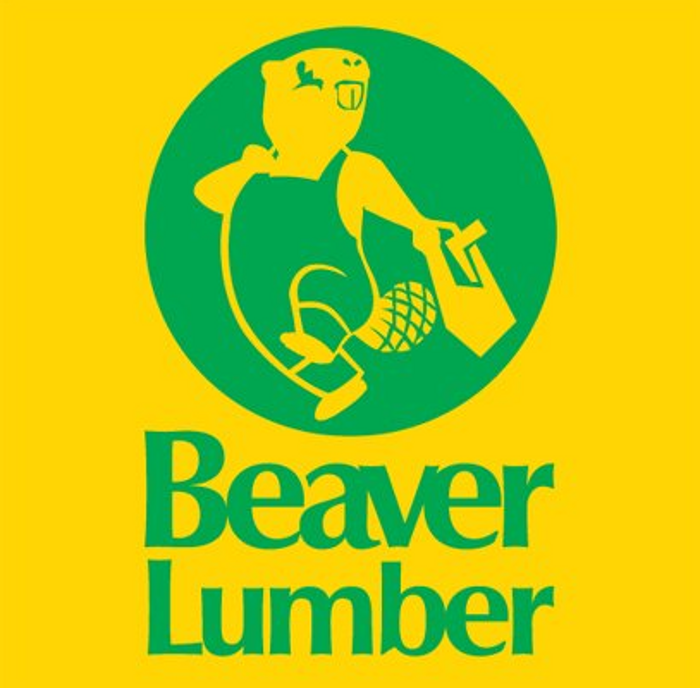 Even if you weren’t a fan of lumber shopping, how could you complain about being dragged through a store whose logo is an overall-clad, skipping beaver? Also, it was owned by Molson — yes, the beer people. What’s more Canadian than that? 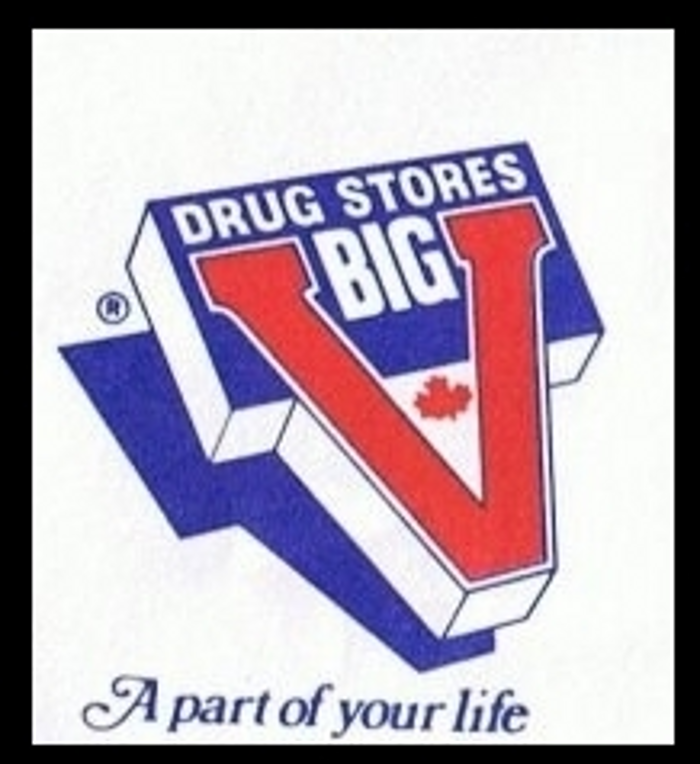 This was THE convenience store chain — known for its plastic jugs of milk — for many small-town Ontarians before being sold to the parent company of rival Mac’s Convenience Stores in 1996. It was so Canadian, its chocolate milk got a shout-out in the special thanks section on many Rush albums. 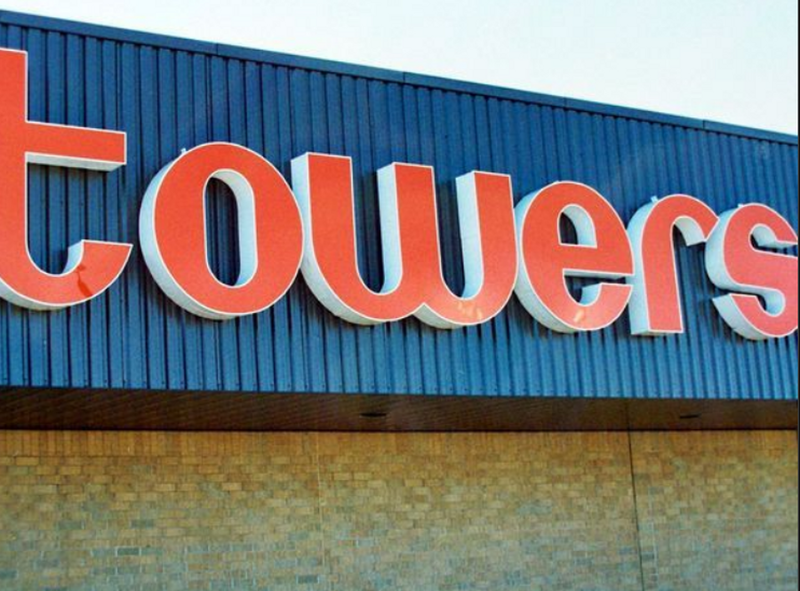 Believe it or not, Ontario once had another pharmacy chain that gave Shoppers Drug Mart a real run for its money. 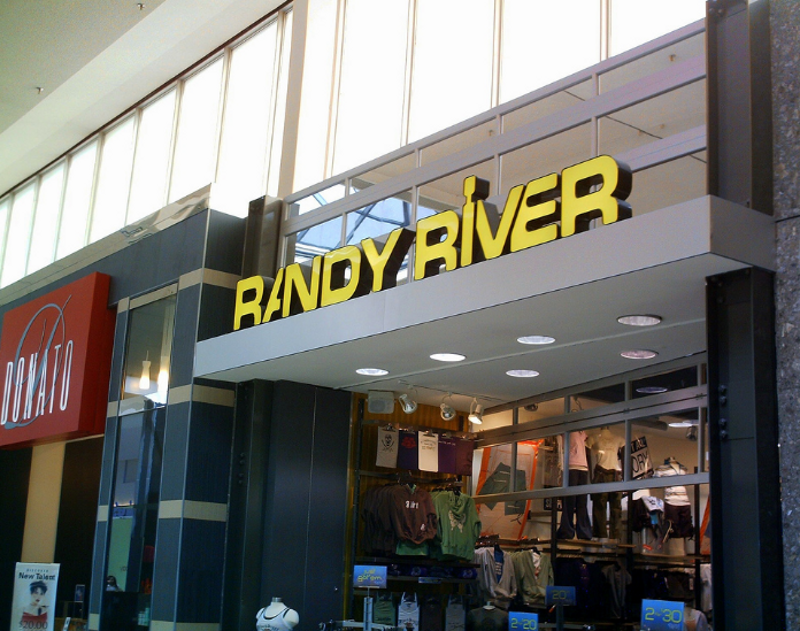 Ever since this retailer of cliched Canadian clothing shuttered, we have no idea where to get puffy paint sweatshirts with pictures of loons on them, or the ugly Christmas sweater for all of those trendy theme parties. The home to discount menswear and flamed shirts galore was once an institution in malls across the country, but has been reduced to just a handful of shops in small-town malls. 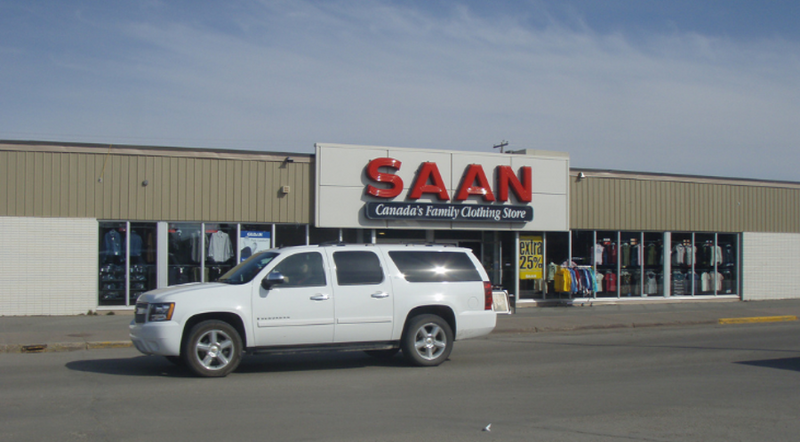 Once a staple in every small town in Alberta and B.C., it had great, cheap jeans. The classic Canadian “mom store” closed in 2011, after 30 years in operation. 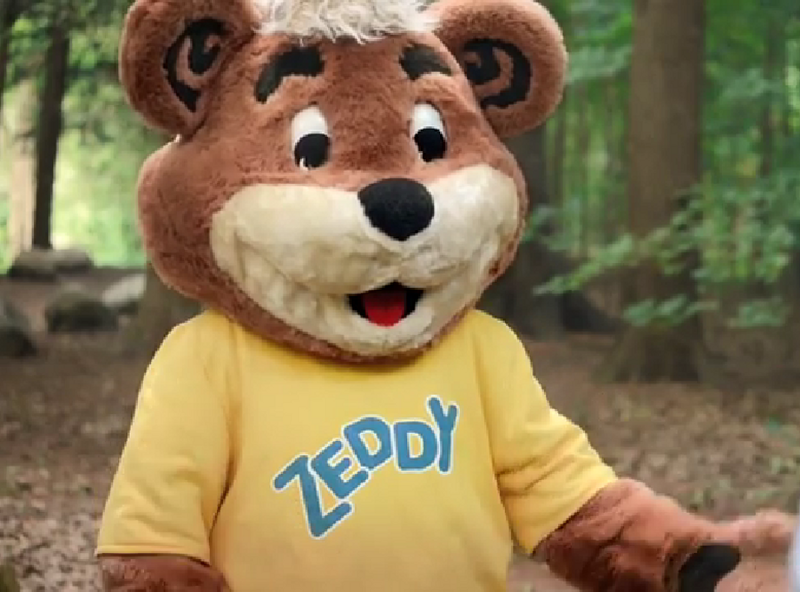 A Zellers-esque chain perhaps best known to eastern Canadians, who might be familiar with the chain’s animated squirrel named Sparky.